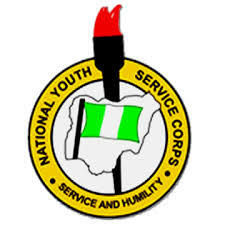 Official National Service Youth Corps, NYSC Mobilization Exercise Time-Table & Academic Calendar for 2019 Batch “A” Prospective Corp Members 2019/2020 is out. Prospective corps members are advised to take note of the dates. See also: NYSC Batch ‘A’ Corps Online Registration Procedure and Check NYSC Senate Approved List of All Institutions for the 2019 Batch ‘A’. NYSC MOBILIZATION TIME TABLE FOR 2019 BATCH A PCM’s. The National Youth Service Corps (NYSC) has released the Mobilization Time-Table for the 2019 Batch “A” Service Year. The Time-Table contains the activities for the successful mobilization of graduates for the 2019 batch “A” service year.